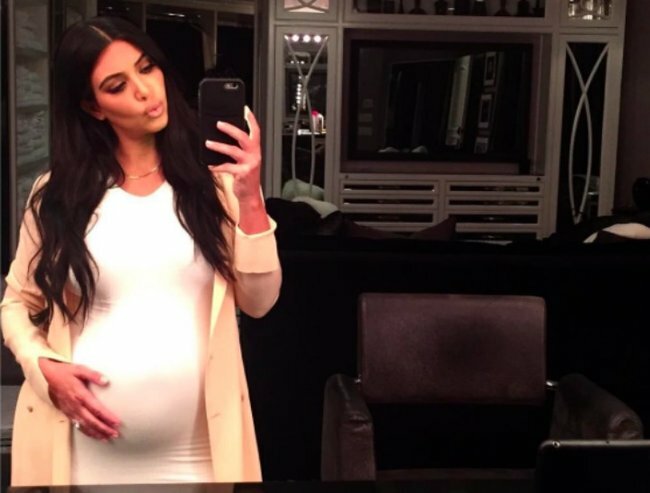 The Kim Kardashian due date for baby 2 may have changed. 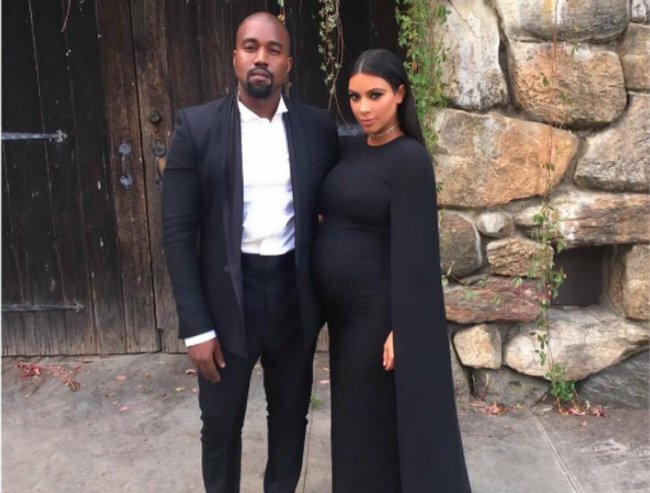 Kim Kardashian might be changing her due date. 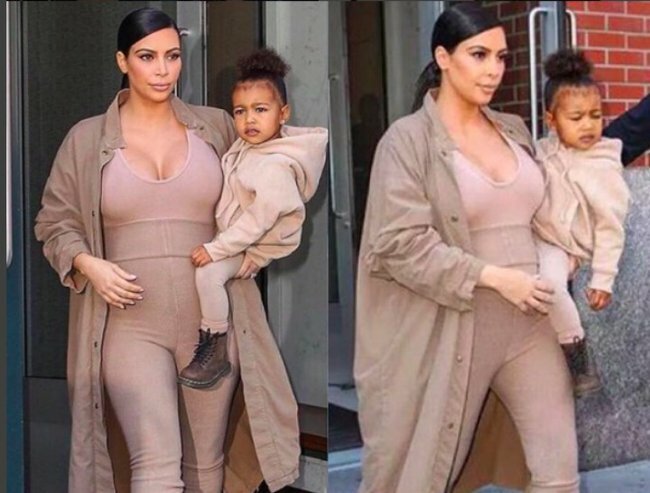 We all thought Kim Kardashian was going to have a Christmas baby, but it looks like we all thought wrong. US Weekly report that Kim may actually be changing her due date to a time closer to Thanksgiving, which is on November 26. “Kim’s doctors want to get the baby out early because of her medical history,” the source told the US publication. 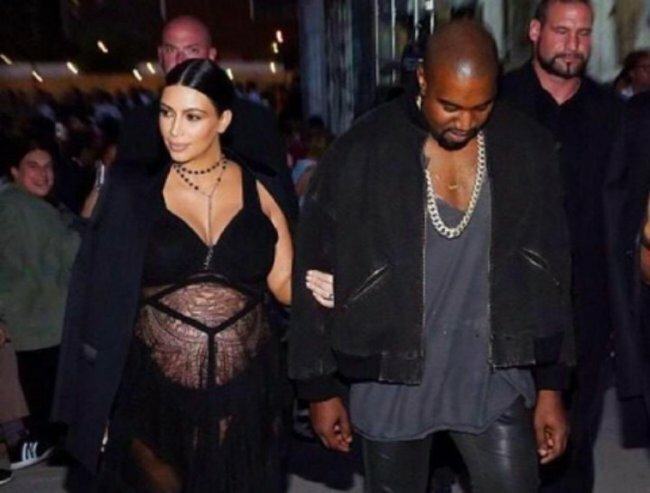 The 35-year-old is said to be getting induced early after the complications of her first birth with North West. In 2013 Kim had her daughter five weeks early because of medical issues. She may be changing her due date. 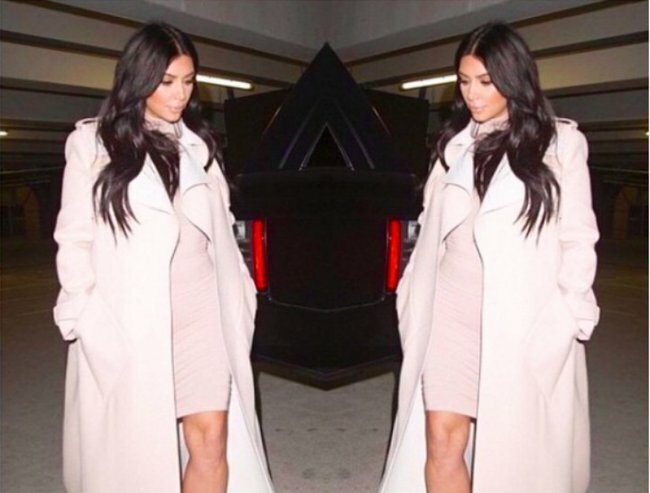 Image via @kim kardashian Instagram. 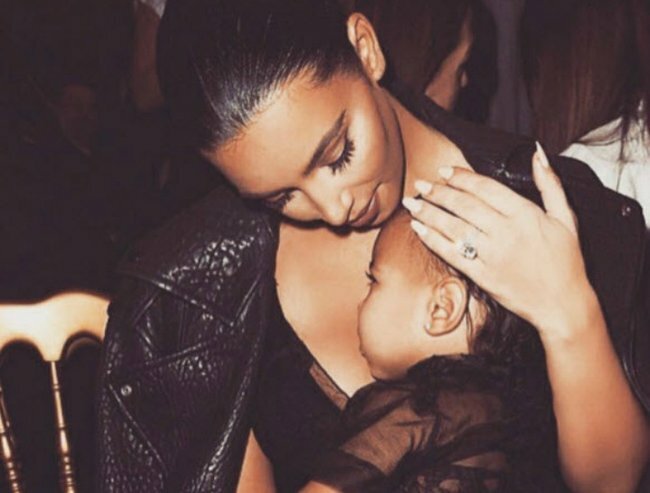 Kim has opened up about the anxiety she&apos;s experienced during her second pregnancy. "This pregnancy I have a little bit more anxiety just because I know what&apos;s to come and it&apos;s really inevitable some of the issues that I&apos;m going to have. You know, I have a high-risk delivery and all of that gives me such anxiety," she told E! News. 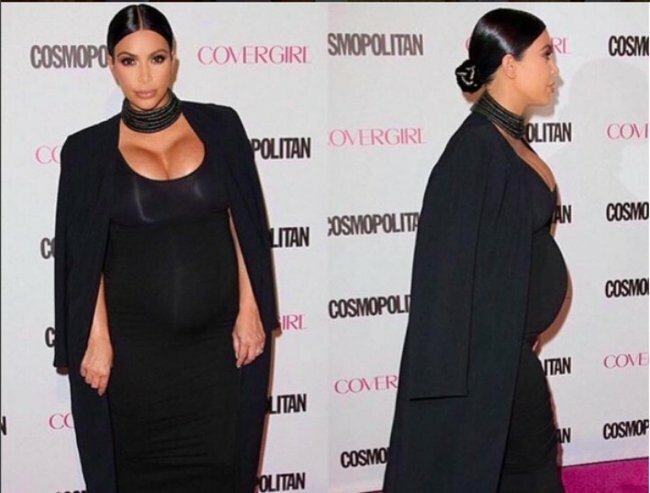 Kim says that pregnancy has been, "the worst experience of my life" however, she is excited to be adding to her family. Kim has also spoken about North&apos;s excitement in having a sibling and choosing a name for her brother. 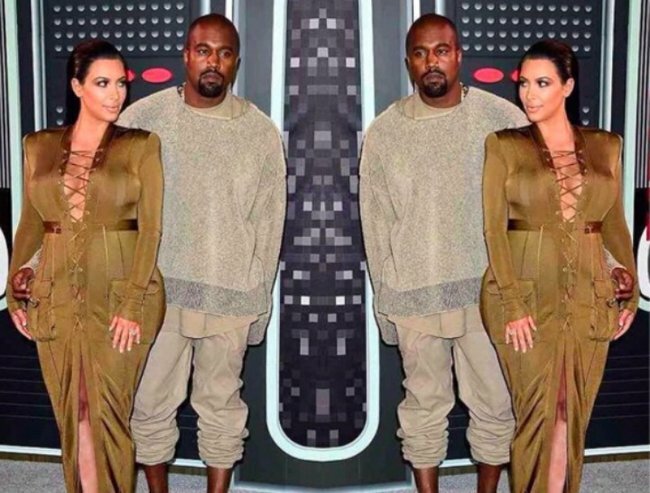 But Kim says her and husband, Kanye West haven&apos;t chosen a name yet. “It’s like the last thing that Kanye and I did when North was born...We didn’t name her for like seven days. I feel like it will just come to us," she told PEOPLE. They didn&apos;t choose North&apos;s name straight away. 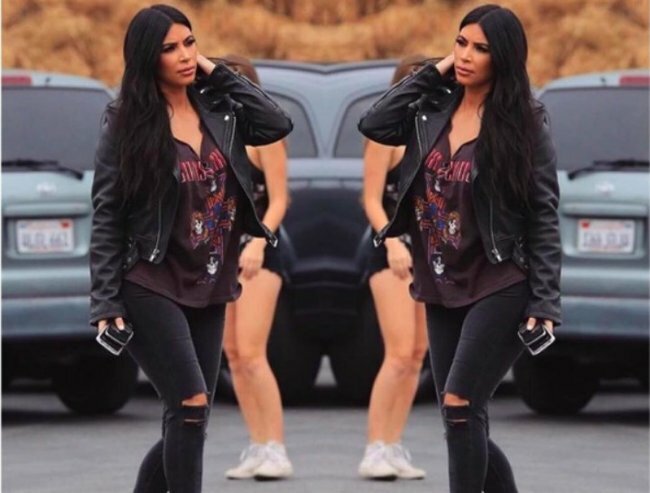 Image via @kimkardashian Instagram. Kim says that she&apos;s getting help choosing a name from her niece and nephew, and reveals what North wants to call her younger brother. “[We ask her], ‘What should we name baby brother?’ [She says], ‘Baby brother!&apos;," Kim told PEOPLE. While the Kardashian/West parents may not be sold on the two-year-old&apos;s name choice, they have been gushing over how excited North West is to be getting a baby brother soon. "She&apos;s so sweet...yesterday she said, &apos;Mummy, can I give baby brother a kiss on your tummy?&apos; and she kissed my stomach. She&apos;s super sweet," Kim told E! News. The doting mum also admitted that her daughter does get jealous when she holds other babies, but she&apos;s hoping it will be a different scenario when it&apos;s her own brother that&apos;s stealing mum&apos;s attention. "She always wants me to pick her up and be with her and it&apos;s really hard to do a lot of the lifting and stuff like that so that last month is not fun," Kim said. What do you think they should call their baby boy?